Chamber of Commerce officials said they intend to hold a festival during the rescheduled tournament. A Bassmaster Outdoors Expo also will be held during the event, which will take place at the City of Orange Boat Ramp. Visit the event’s Attend page for further details. 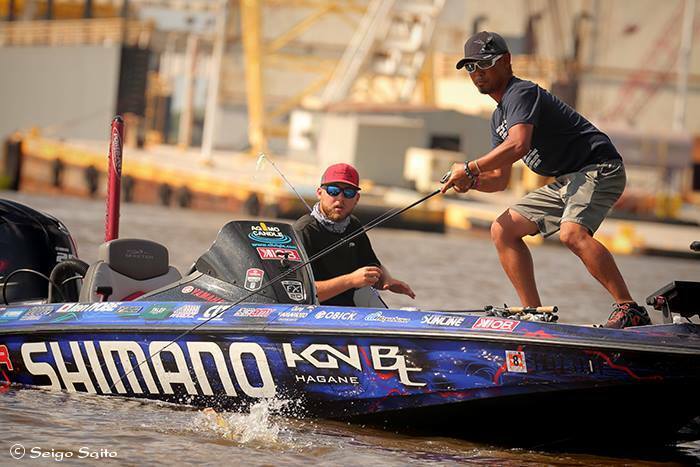 “We recognize that some of our anglers, staff and others involved in the Elite Series will have commitments that conflict with the new dates, but we owe it to our fans, hosts, sponsors and anglers to reschedule the event at Orange this season,” said B.A.S.S. CEO Bruce Akin.